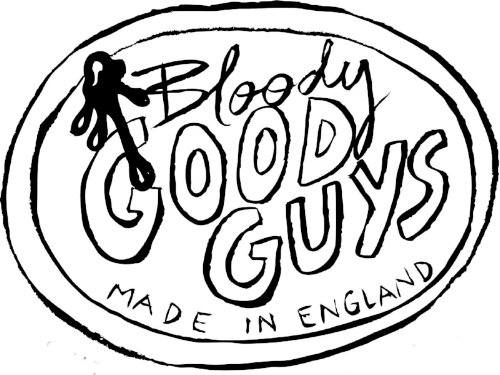 Logo designed by www.davidivar.comas an homage to Alan Moore Great Britain Royalty ! 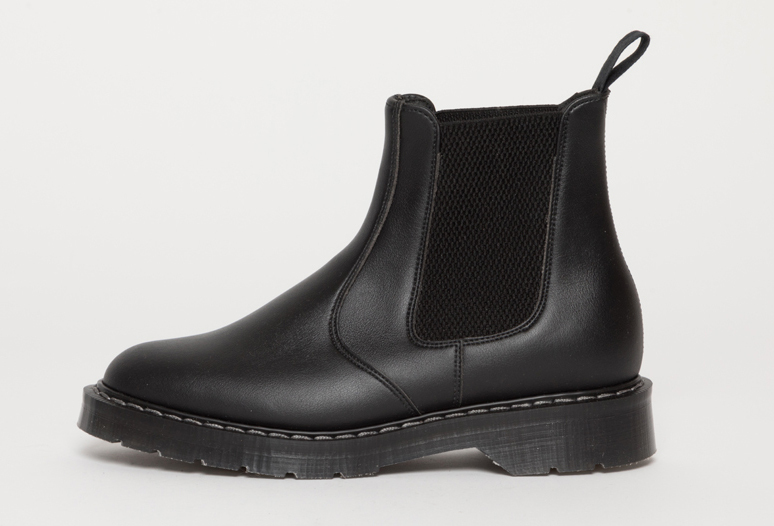 Our boots and shoes have been made at our supplier in England utilizing various construction methods, including riveted and stitched, adhesives, vulcanized and lastly goodyear welted, which is the preferred and current method of construction. In the 1950s Austrian Dr. Maerten (subsequently anglicised to Dr Marten) and his partner Mr. Funck created the now famous cushion sole. Shoe manufacturer R. Griggs Group Ltd. had the of the exclusive rights to manufacture the boots but did not have the technology. He therefore sought out the finest factories to manufacture his footwear using this air cushion sole.